Check out the most comprehensive Marina Bay Sands SkyPark Observation Deck review here to know why worth for visiting and when is the best time to visit the SkyPark. For visitors coming to Singapore, the Marina Bay Sands SkyPark Observation Deck shouldn’t be missed. After all, the Marina Bay Sands is an iconic landmark with its design of three columns (inspired from deck of cards) and a cantilever platform that reminds you of a ship. Visiting the Marina Bay Sands should not just be dining in its restaurants or shopping. You don’t have to spend a lot for an overnight stay at the hotel either, its SkyPark Observation Deck gives activities and things to see for every tourist in Singapore. Located at the 57th floor of the hotel, the Marina Bay Sands SkyPark Observation Deck is the place to see a 360-degree view of Singapore’s cityscape. What Things to Do and See at Marina Bay Sands SkyPark Observation Deck? 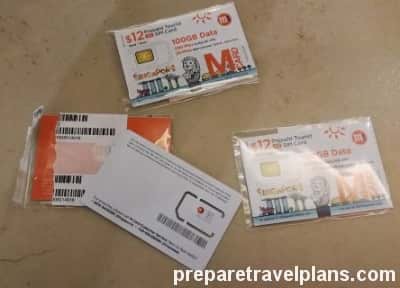 How to go to Marina Bay Sands SkyPark Observation Deck by MRT Train? How to walk to Marina Bay Sands SkyPark Observation Deck from ArtScience Museum? The view from the Marina Bay Sands SkyPark Observation Deck simply won’t disappoint. 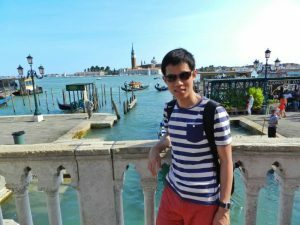 After all, this spot is the best place to see the best of Singapore’s cityscape and skyline along with its blue seas and yes, the famous sunsets. With Singapore’s urban landscape centered around the Marina Bay, this observation deck gives you the chance to see of Singapore’s stunning skyscrapers and iconic buildings. Aside from panoramic city views, spot the Supertree Grove and the rest of the Gardens by the Bay. Wooden deck with glass protected edges, this is an attraction for everyone. From solo travelers to those with little children, visitors of all ages will enjoy this place. Spot Singapore’s buildings or witness how the island-nation has progressed over time with its new buildings and structures. The best time to come here is right in the afternoon when the tropical sun starts to tame down. Take your time and sit on the wooden floors as you immerse yourself to city views of one of the most outstanding nations of the world. From sunsets, stay longer as you watch the night views unfolds before your eyes. When we talk about sunsets, we often think about watching them from the beach, but Singapore as an urban paradise let you admire the golden sunset from one of the most luxurious buildings in the world. While enjoying panoramic views of Singapore is the top thing to do at the Marina Bay Sands SkyPark Observation Deck, watching the sunset is the #1 activity. Come think of it, after all the walking and sightseeing all day, relax your feet with a great view as you wait for the sunset. Singapore as a tropical country smacked right in the middle of the equator, the sun sets later in the day – at 7pm on average. To know the exact time for sunset in Singapore during your visit, find the sunset time here. This will give you more time to reach the observation deck before sun sets. So feel free to tour around Marina Bay and end your day with a relaxing and beautiful sun sets on top of Singapore’s most popular building. The Marina Bay Sands is a must-visit when in Singapore. Visitors will always have their souvenir shots in Singapore with the iconic structure as the backdrop. But another must-do to everyone who visits the country is to head off the 57th floor of Marina Bay Sands. You don’t have to stay at the Marina Bay Sands or swim at its rooftop infinity pool to have a great view of the city. The observation deck let even those on day tours to enjoy the best views of Singapore. While the infinity pool is reserved for check-in guests of the hotel, the SkyPark Observation Deck is open to the public. Expect to spend a few hours at the SkyPark since there is no time limit during your visit. Feel free to relax your tired soles with the great view. Dining at the SkyPark Observation Deck is another feast to enjoy when in Singapore. They also have a Souvenir Shop to bring home memories and trinkets to share with family and friends. 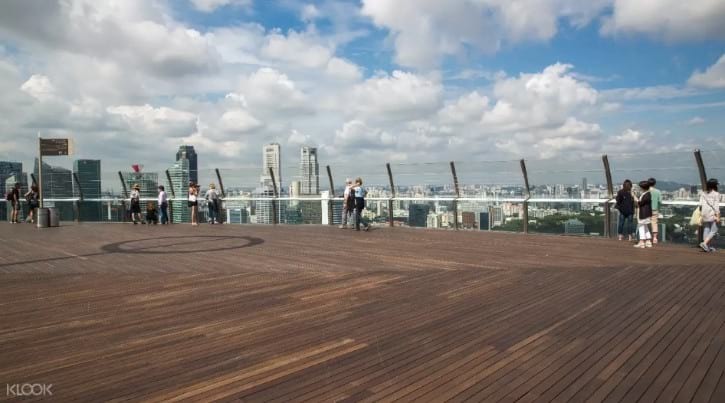 Visit Marina Bay Sands SkyPark Observation Deck during weekdays to avoid the crowd. Take note of local and school holidays as well. Bring hats for sun protection. For those who bring umbrellas, refrain from opening them while at the SkyPark due to strong gust of wind. Hence, better come here when the sun is not at its height to avoid extreme heat. To find the best spot for photographs and for the best views, come early. Try coming at least an hour before sunset. Sometimes when there are too many people, guests have to wait before they can enter until the crowd is reduced. This is to make sure everyone will feel comfortable and have a great chance of viewing Singapore’s cityscape. Avoid the line and get there faster by booking your ticket online. Stay connected, anywhere and anytime when in Singapore. 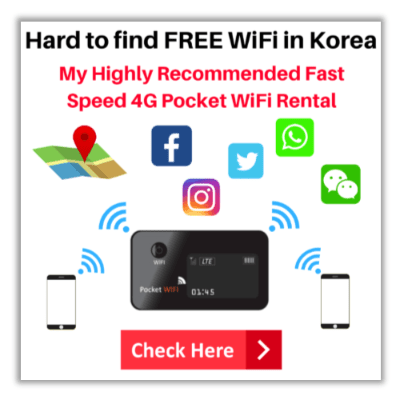 Buying a SIM card can help in your trip from checking Google Maps for directions on how to get to the SkyPark as well as checking for latest information and news about SkyPark. This SIM card is packed with 100GB plus 500-minute local calls and 20-minute international calls. You can call SkyPark before your visit. In addition, you can get discount price if you buy your SIM Card online here and easily pick up at Changi Airport. The Marina Bay Sands SkyPark Observation Deck closes without prior notice to accommodate private events and commercial activities. I suggest to double check before your visit by calling +65 6688 8826. Tickets can be bought from the Marina Bay Sands Box Offices. Depending on your time of visit, lining up for tickets can consume some time and may rob you from getting the best area for views and photography. Buy your tickets ahead by booking it online. 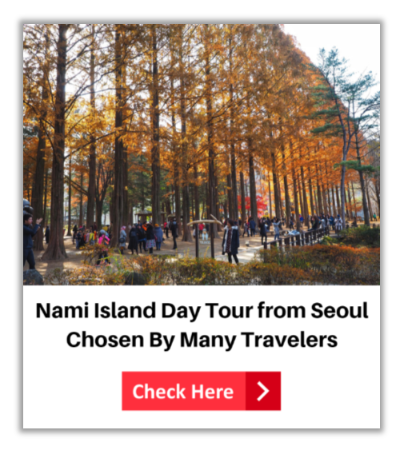 You skip the line and just show your voucher to the admission desk and off you go! When you travel, there can be some detours, especially in your schedule. There can be delays or sudden change on your itinerary. Online booking offers Flexible ticket that gives you more freedom on when to visit. Your ticket does not have an exact date and time – it is valid for months. Therefore, you don’t have to rush to SkyPark to use your ticket plus enjoy cheaper price compared to buy at ticket counter. Check Sands SkyPark Observation Deck Discount Ticket Deals Now! The cheapest and convenient ways to get to Marina Bay Sands SkyPark is by MRT Train and the nearest MRT Station is Bayfront Station. Below are the step-by-step guide to Marina Bay Sands SkyPark Observation Deck from Bayfront MRT Station. 1. Take Circle Line/ Downtown Line to Bayfront MRT Station and look for Exit B. 2. Follow Exit B direction. Go up the escalator when you spot it on your left-hand side. 3. Go up the escalator. 4. Turn right after went out the escalator. 6. Soon, you will see the glass box with escalators just on ahead. That escalators will lead you to the Marina Bay Sands SkyPark entry gate. 7. Walk in when you see the glass door labels as Sands SkyPark. 8. Take the escalator down. You will see the ticket counter after went down the escalator. Many people will queue up for buying the entrance ticket. 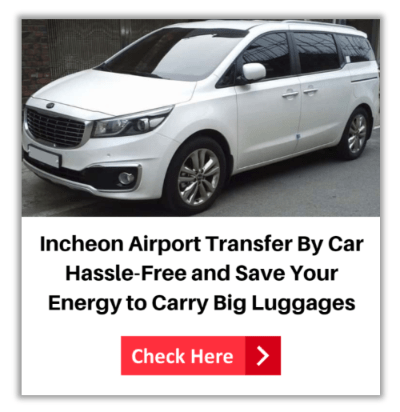 Hate long waiting lines at ticket counter especially school holidays and peak periods? The best way is buying Sands SkyPark ticket online before getting there. When you buy the ticket online, you can print it out or scan it through your mobile at the entry gate. So, you can skip the lengthy queue and enter the SkyPark directly. Want to know what previous visitors said about Marina Bay Sands SkyPark after they booked the discount ticket online? Check SkyPark Discount Tickets Deals! If you want to know how to get to Marina Bay Sands SkyPark Observation Deck from ArtScience Museum via foot, below are the solution. 1. Turn right after walk out the main door of ArtScience Museum. Go straight to enter The Shoppes at Marina Bay Sands shopping mall. 2. Turn right after entered The Shoppes at Marina Bay Sands shopping mall. 3. Walk straight and then turn left when you meet the roundabout. 4. Go down the escalator when you see the DBS Bank located in front of you. 5. After went down the escalator, follow the signpost for SKYPARK. 6. Take the escalator down again and continue straight you will discover another signpost for SKYPARK. 7. This time go up the escalator. 8. After went up the escalator, you will see the SKYPARK signboard pointing to left direction. 9. Follow the signboard of SkyPark, turn left. Walk until the end and get out the glass door. 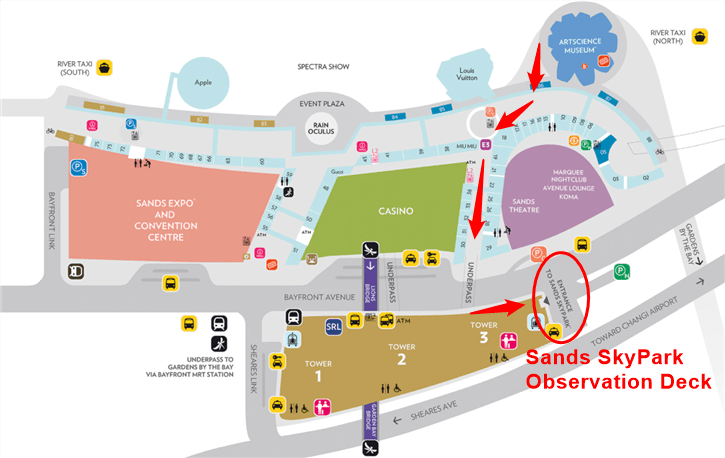 Then, turn left and soon you will see the entrance of Sands SkyPark on your left-hand side. 10. Go in when you see the glass door label as Sands SkyPark. 11. Next, take the escalator down. You will see the ticket counter once you went down the escalator. 12. Scan your ticket at the entrance gate. The staff will lead you to the SkyPark Observation Deck. Don’t forget to book your tickets online to skip the long waiting lines for buying tickets at the ticketing counter. In addition, enjoy discount price via booking ticket online. Check Sands SkyPark Observation Deck Ticket Discount Offers Now! There are many must-visits in Singapore. For a relatively small country, Singapore is packed with activities for different types of travelers. The Marina Bay Sands SkyPark Observation Deck is one of the best attractions you shouldn’t miss. Visit one of the most popular buildings and complexes in the world while enjoying the best views of the city, never forget to include the Marina Sands SkyPark in your itinerary!